After the crazy rush for the limited screen print advance version here is the full release version with some amazing artwork. 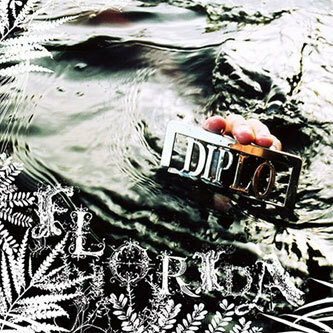 'Florida' has been my soundtrack for the last two month's or so. An amazing cross genre splice up that covers hip hop, soul, psych, booty, folk, electro and cinematic soundtracks. 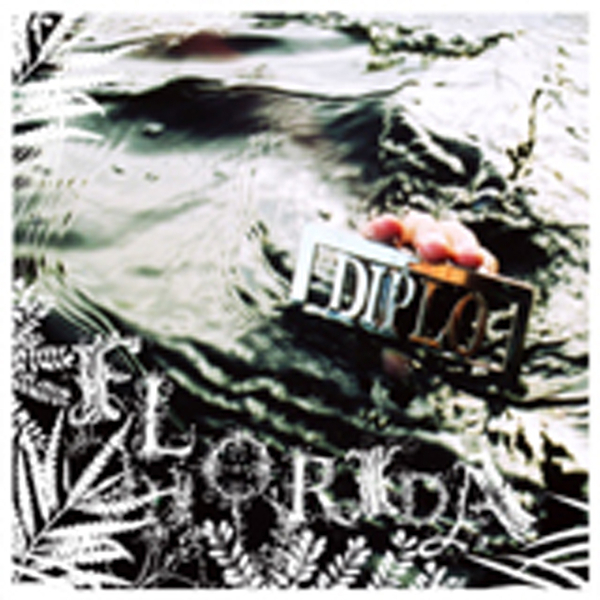 What hit's you most though is that Diplo's got his own sound rather than simply copying his numerous inflences. Contrary to advance rumours the Martina Topley Bird track 'Into The Sun' does appear here but it seems that Big Dada have had to take her name out of the promotional drive for this album and also her name is not featured next to the track, strange decision. As I said before it's a frightening range of styles from heavy booty bangers, to lushed electrofied downtempo pieces with ridiculous samples and offbeat accompaniment. Guests in addition to Martina include PEACE (from Freestyle Fellowship) on 'Indian Thick Jawns' and the Vibez Cartel ripping botty style on 'Diplo Rhythm'. This album is pure heat, words barely do it justice and comparisons are also useless. One of the albums of the year.